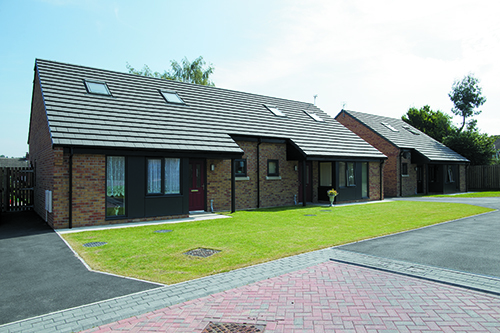 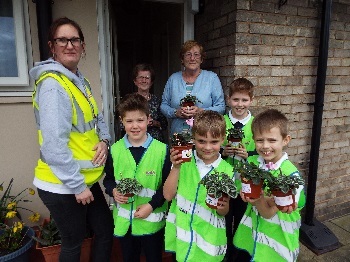 Youngsters saw the fruits – or rather, the flowers – of their labours when they returned to a planting project at WDH’s Benson Lane bungalows in Normanton. 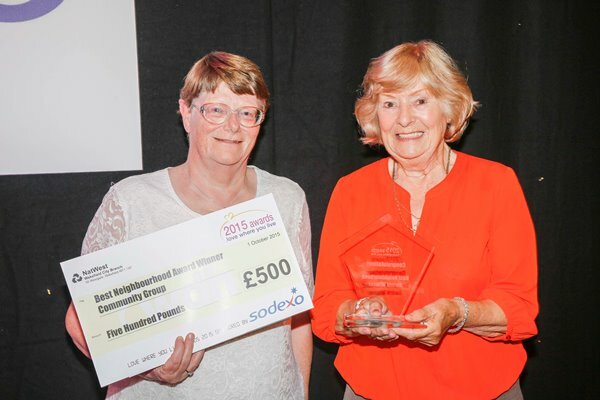 In the autumn a group of students from Normanton Common school planted daffodil and tulip bulbs and found them in bloom when they went back to give the area a spring clean. 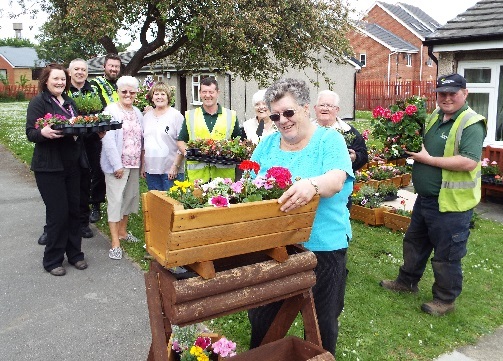 They celebrated the arrival of spring – which also marked WDH’s 10th anniversary - by handing out 30 cyclamens in pots they had decorated to residents living in the bungalows.